We are an independent school in Hildenborough. Children at this school come from Sevenoaks, Tunbridge Wells, Tonbridge Kings Hill, and many of the pretty villages in between. Most children join the school at almost three years old but others join older classes as they move into the area. 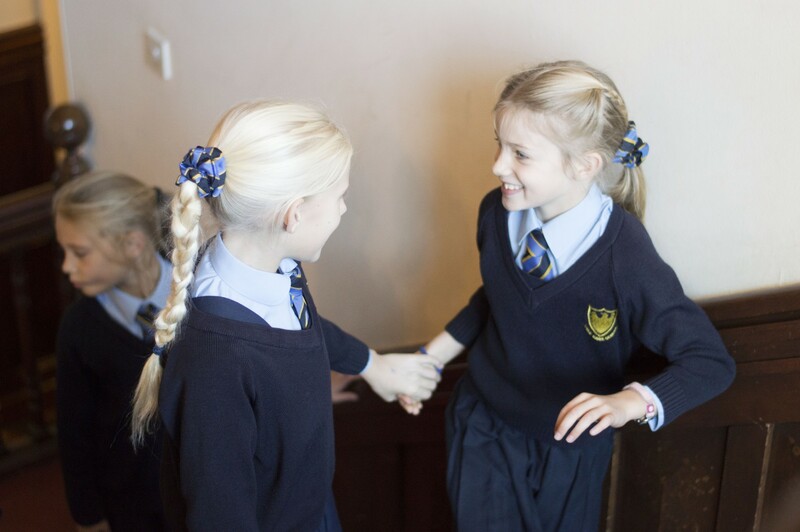 Being a relatively small school, staff know the children exceptionally well and cater for individual requirements, both academic and pastoral. We delight in having children who are confident and independent and keen to learn. Staff work with parents right the way through school and as our pupils reach the upper years we ensure the best outcome for each child as they prepare for senior schools. I hope you will find this website helpful. Do contact the school should you wish to know more about us, and how we could be the perfect school for your child.